Photo to Painting: Prisma is another camera application that changes your photographs to look like sketches by popular artists. This application uses a combination of artificial intelligence and neural networks and lo you have a magical filter. The algorithm for the app was originally published back in late 2015, which got a lot of people excited about the new technology. 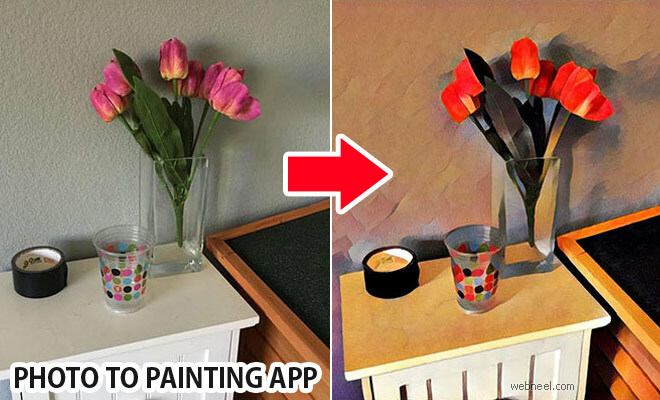 This app can be easily used by anyone, and once you have installed it, you can capture a photo with your phone camera or use one from the gallery to create the beautiful paintings. This app has plenty of themes which you can select and convert your favourite photos into amazing paintings.